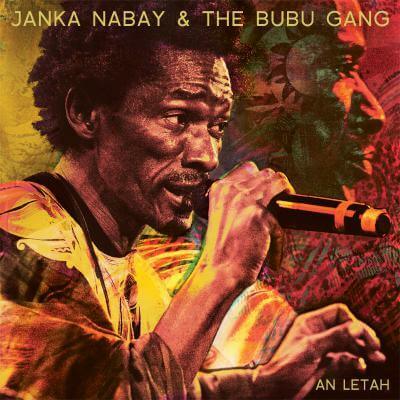 “We speak one language now,” says Sierra Leonian singer Janka Nabay of the band he calls the “Bubu Gang,” an eclectic group of New York-based musicians who fell in love with Janka’s frenetic style of “bubu” dance music following the 2010 release of the Bubu King EP on True Panther Sounds. In the year and a half since their first show, the band has started infusing bubu music with a broader range of stylistic influences, and Janka has evolved into an inspired band-leader and MC in the tradition of James Brown and Fela Kuti. The new sounds draw as much from Janka’s indigenous bubu as they do from the sunny energy of Ghanaian highlife, the extended improvisations of 70s Miles Davis, the hypnotic rhythms of classic Afro-beat and the swirling shredding guitars of 60s and 70s psychedelia. 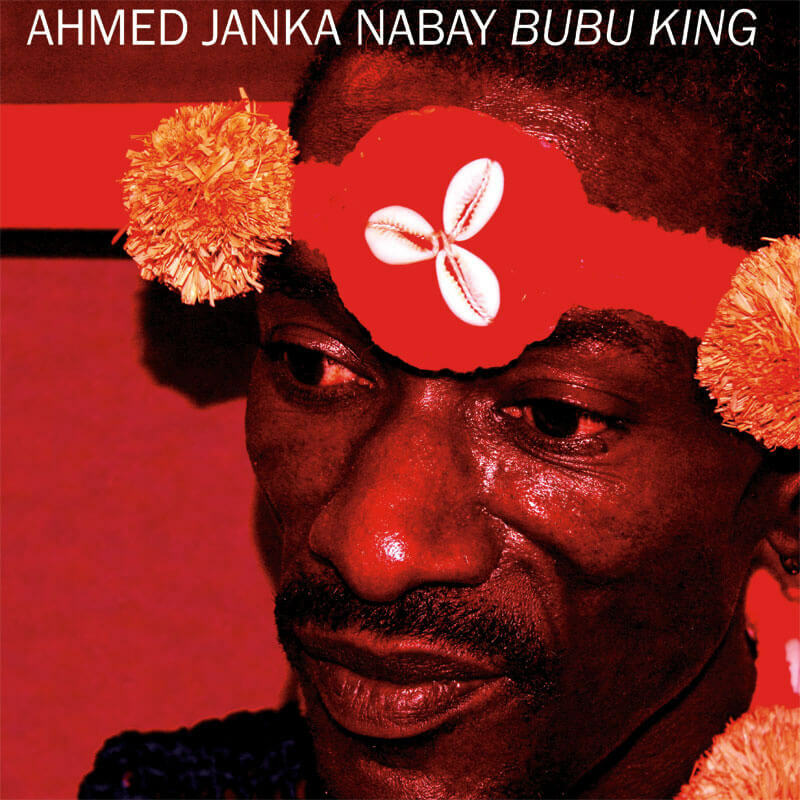 True Panther Sounds is proud to debut the very first ensemble recordings made by “Janka Nabay and the Bubu Gang” as a limited-edition 3-track 12″/cdep on March 20th. 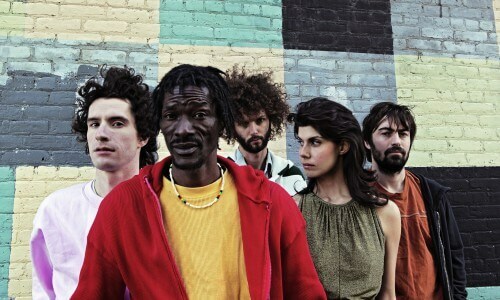 The band also recently signed to David Byrne’s label Luaka Bop and will release their first full-length this June.